14+ or - Acres, 60,000 price drop very motivated, four separate building lots. 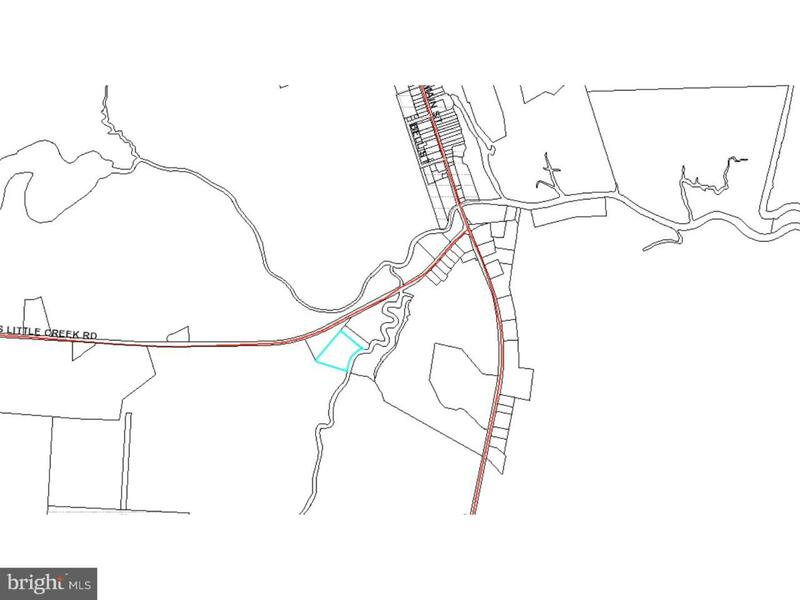 There where two homes on the property that have been removed ll but foundations there is a paved road that belongs to the property and intersects the property, County sewer available, two entrances from S. Little creek RD.Amazing opportunity $60,000 price reduction. If nature interest you this is for you 4 building lots county sewer available. Lots can be realigned to all have road frontage and be more the same size. The state just spent over $3,000,000.00 on a brand new boating and recreation area with parking, boat ramps, fishing piers on the Little River just1/4 mile from property boat ramps that leads to the Delaware bay.